adidas Camoflage Back Pack has a convenient main compartment that opens at the top. 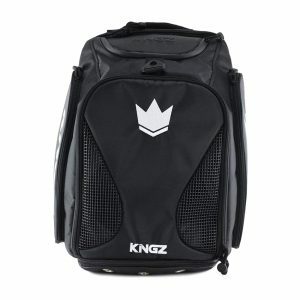 It features an additional front zip with air mesh bag that can be used for head guards or shoes. It’s strong padded shoulder straps and padded back gives it the perfect comfort for carrying.